Bookings extended to Monday 30th April! Book now! 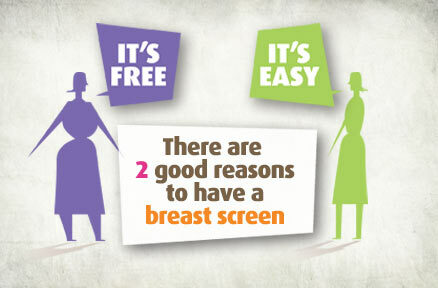 Join local women on the Breastscreen Bus as it takes you from Apollo Bay and Forrest to Breastscreen Victoria for your free screening in Geelong. Bus departs at 9am from Marrar Woorn Neighbourhood House in Apollo Bay and picks up at the Forrest Neighbourhood House at 9.30am. There is time for lunch in Geelong and returning around 4.30pm.